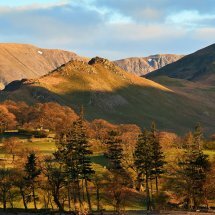 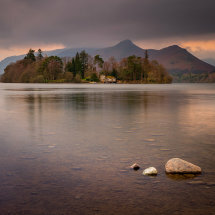 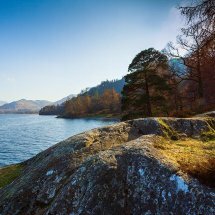 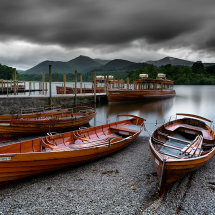 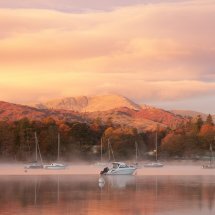 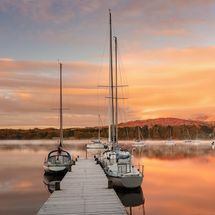 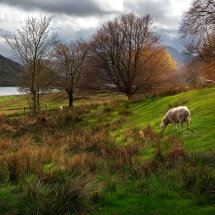 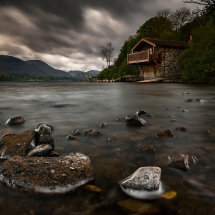 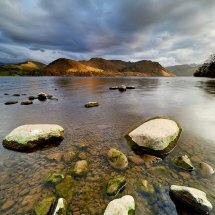 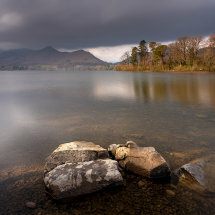 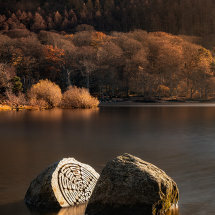 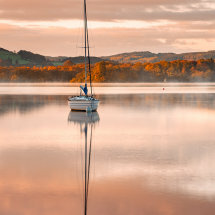 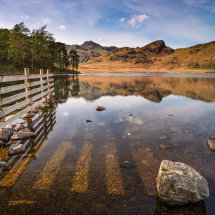 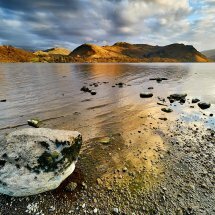 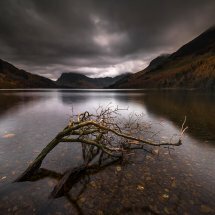 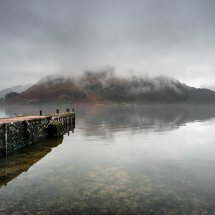 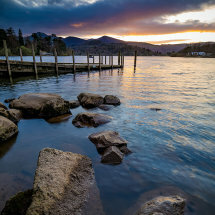 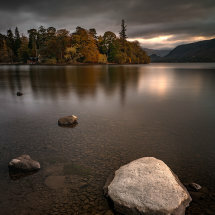 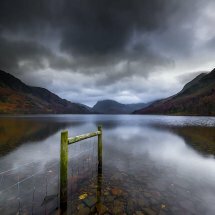 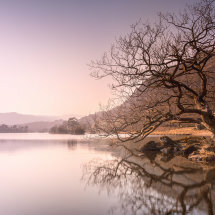 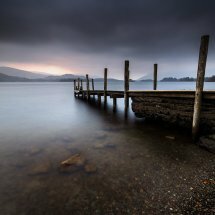 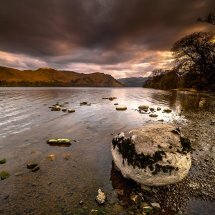 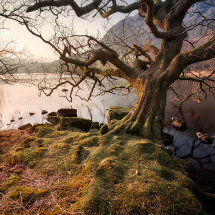 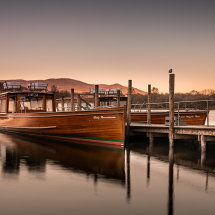 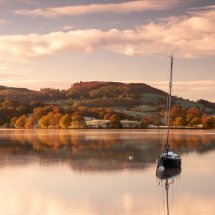 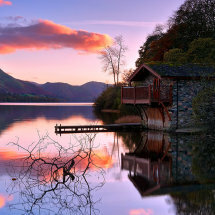 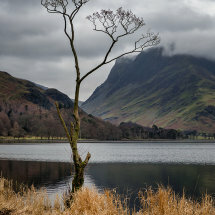 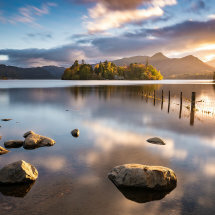 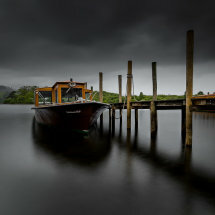 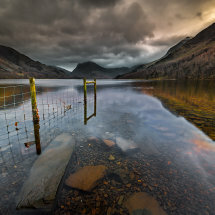 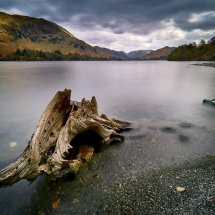 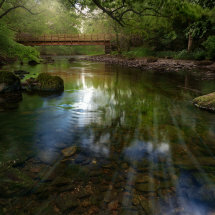 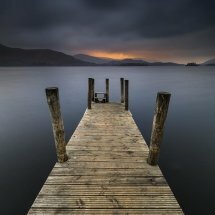 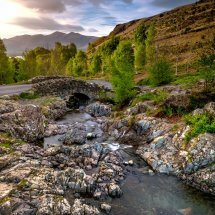 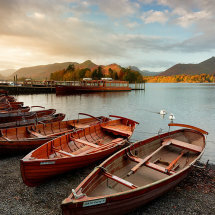 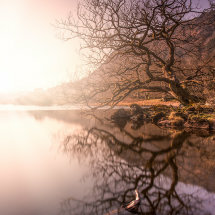 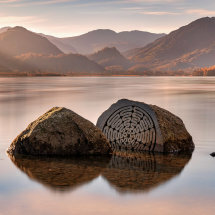 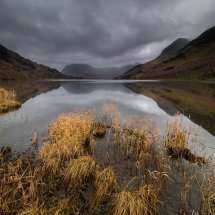 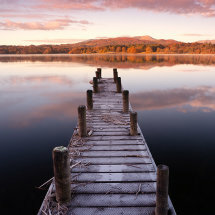 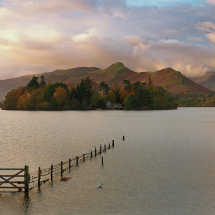 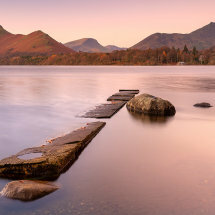 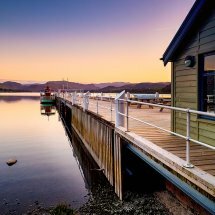 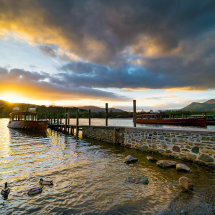 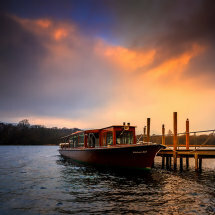 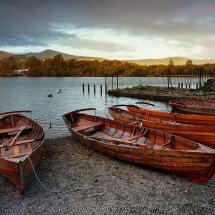 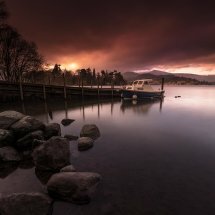 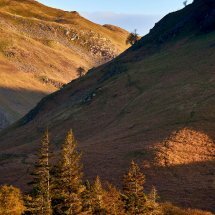 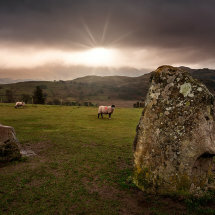 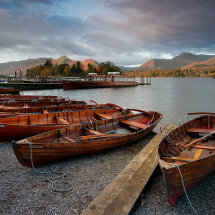 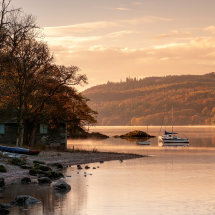 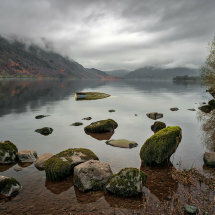 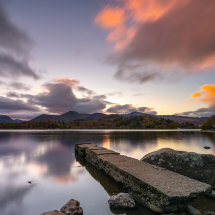 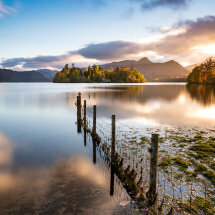 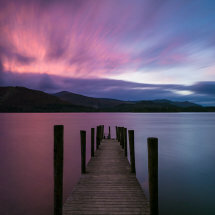 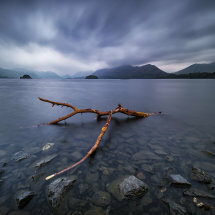 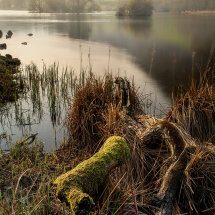 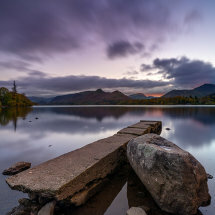 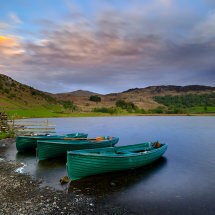 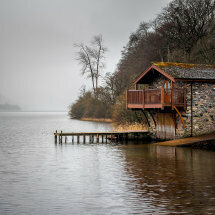 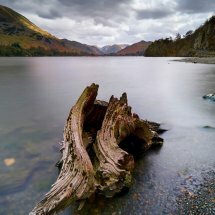 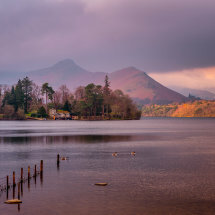 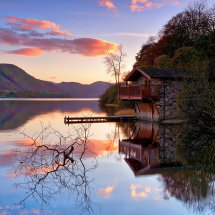 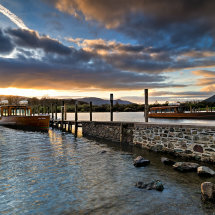 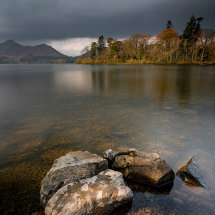 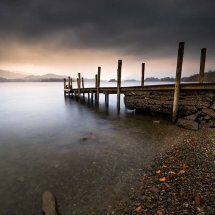 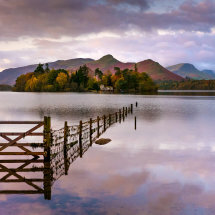 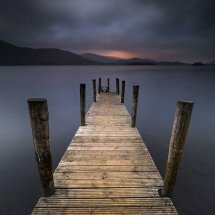 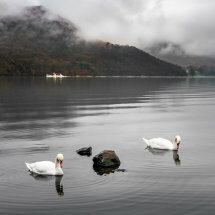 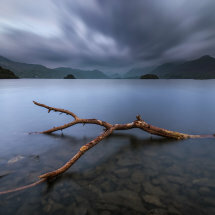 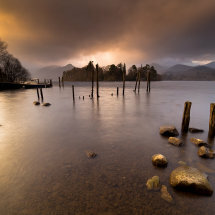 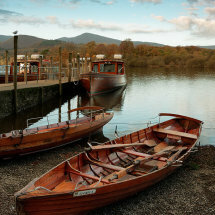 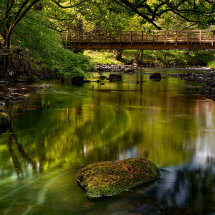 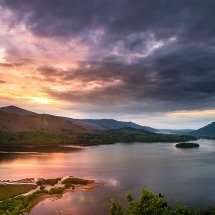 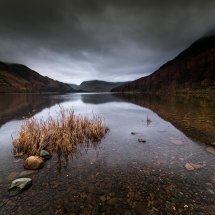 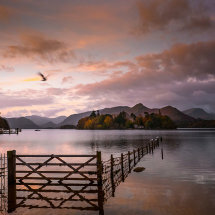 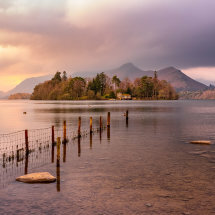 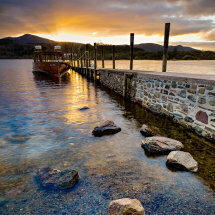 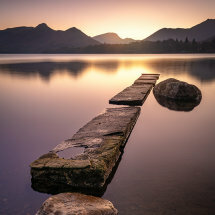 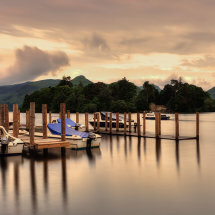 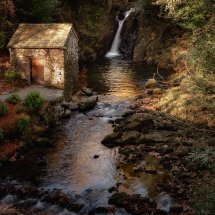 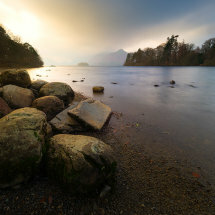 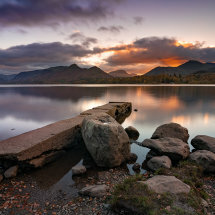 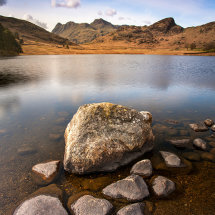 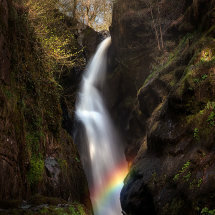 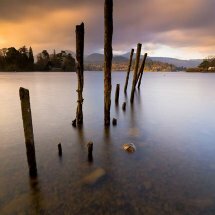 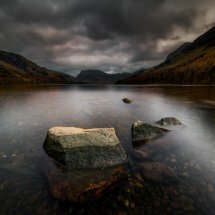 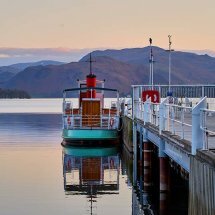 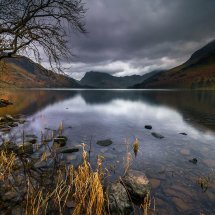 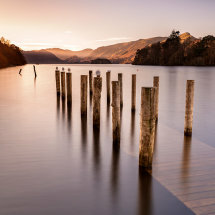 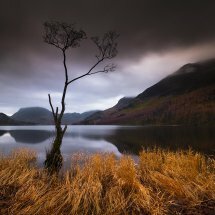 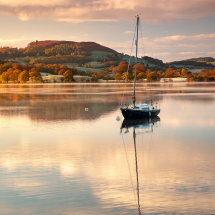 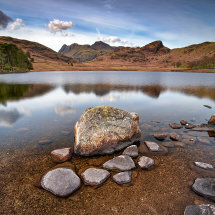 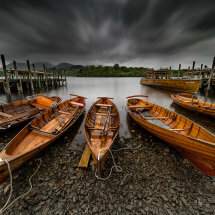 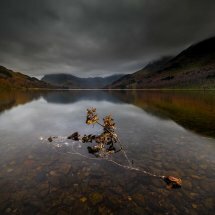 The Lake District, the jewel in the crown for stunning landscapes and serene beauty in the UK. 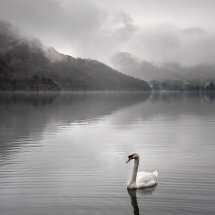 A favourite for many artists and poets, it is easy to see why. 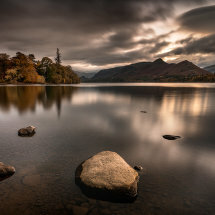 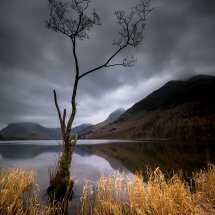 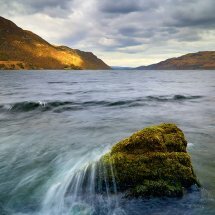 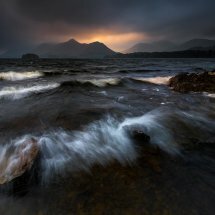 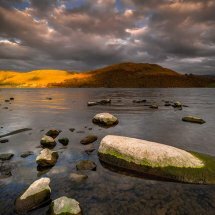 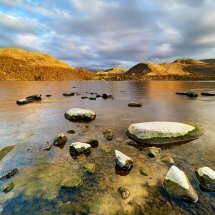 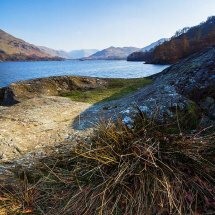 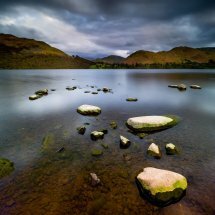 With lakes both large and small surrounded by the rolling hills and fells of the Lakes, it is a softer landscape than other areas. 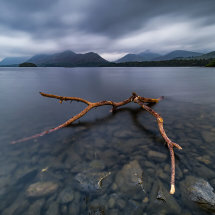 Derwentwater, Buttermere, Ullswater, to name just a few, all have unique characteristics and breathtaking views. 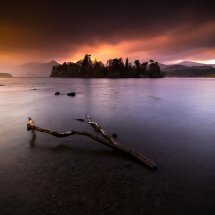 Please browse the images and I hope you enjoy.